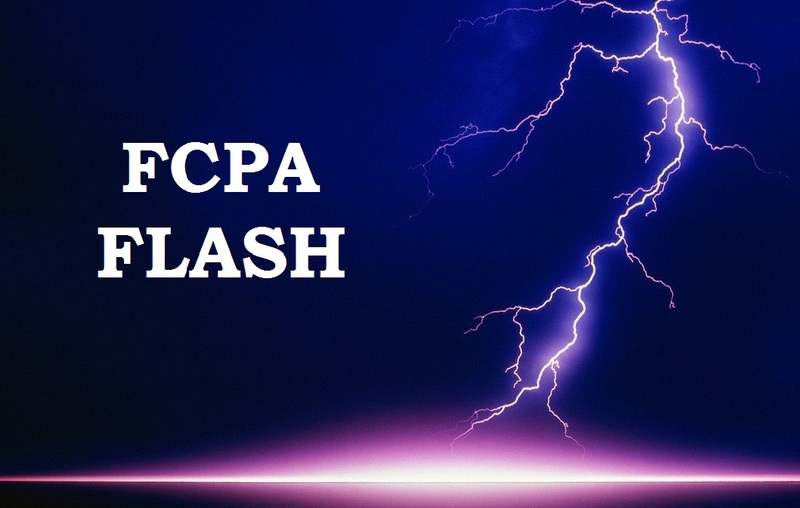 This FCPA Flash episode is a conversation with Joseph Spinelli (Senior Managing Director at Kroll). During the podcast, Spinelli discusses: risk assessments; the role various business personnel besides legal can play in FCPA compliance; and the use of technology in third party compliance. The Selling Of FCPA Enforcement Officials Needs To Stop! DOJ Quietly Releases Another “Declination With Disgorgement” – This One $4 Million Regarding CDM Smith Inc.